North America’s leading provider of automotive interior upholstery, carpeting, and linings. Educating and inspiring since 1952. Superior design & performance properties. Paper is our first priority. At least 60 million plastic bottles go to landfills each day in the U.S. alone. Foss Performance Materials is helping to reduce that number and help protect the environment by making products from Eco-fi. In today's world, more and more people are concerned about the environment. With so many disposable products on the market, it's no wonder eco-friendly products have become such a hot topic. From manufacturers to consumers, there are several ways to help preserve the environment. Foss Performance Materials has changed the way in which it produces its polyester fiber and fabrics by making textiles from recycled materials. Consumers are faced with many choices when it comes to which products to buy. Our hope is that consumers think responsibly and buy products made from recycled materials, like Eco-fi. Eco-fi is a PET fiber made with up to 100% recycled purified plastic bottles. It can go into any textile product such as clothing, blankets, carpets, wall coverings, auto interiors, home furnishings, and craft felt. Eco-fi can also be blended with other fibers, such as cotton or wool, for enhanced qualities. 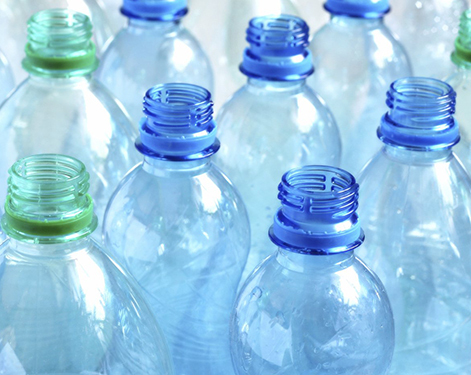 Through our manufacturing process, we are keeping billions of plastic PET bottles out of the world’s landfills each year by using recycled PET plastic bottles instead of virgin materials in the fiber manufacturing process. By doing this, we can lower harmful air emissions and save millions of barrels of oil from being used, which, in turn, reduces the harmful effects of acid rain, global warming, and smog. Fabrics made from Eco-fi fiber are chemically and functionally nearly identical to those made from nonrecycled fiber. The difference is that Eco-fi fiber is made without depleting the Earth’s natural resources. With properties such as strength, softness, shrinkage-resistance, and colorfastness, market applications for Eco-fi are expanding every day. Leading manufacturers have given their endorsement to Eco-fi as the fiber of choice for delivering exceptional technical qualities to their products. 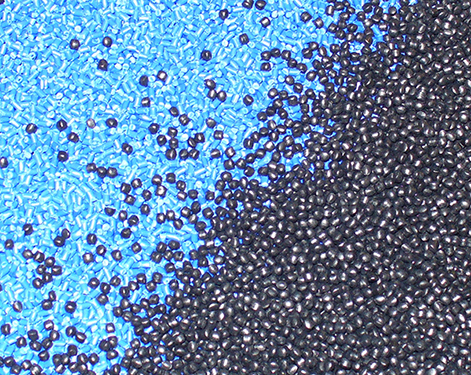 Our supply of recycled PET is received with product certification and specification test data. This ensures the criteria for 100% recycled PET fiber and the quality level of the material are met. Supplier certifications are available upon request.